MARCAL 20 PACK TISSUE WILL BE $7.99 EACH.. WE ARE EXPECTING A $2/1 DIGITAL, WE ALSO HAVE A $1/1 COUPON HERE!! YOU CAN GET A 20 PACK FOR JUST $4.99!! 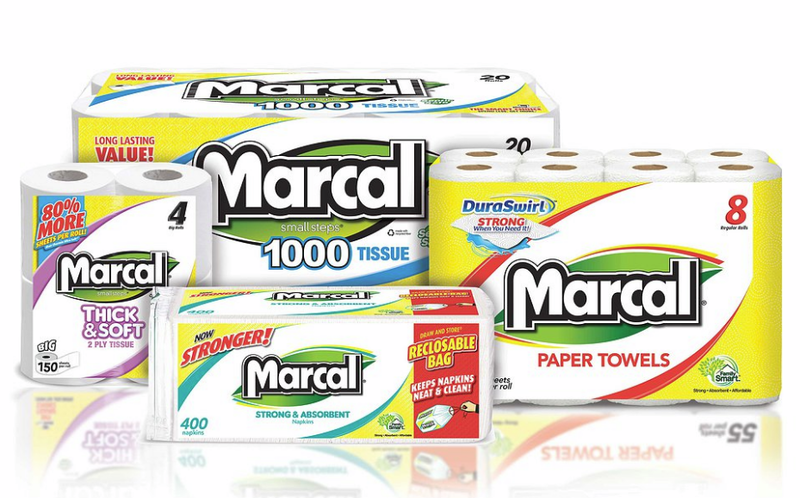 MARCAL 12 PACK PAPER TOWELS WILL BE ON SALE FOR $5.99 WE ARE EXPECTING A $2/1 DIGITAL COMBINE THAT WITH THE $1/1 COUPON HERE PAY JUST $2.99 OOP!!! AWESOME DEAL!!! GO PRINT COUPONS NOW! !